Charmingly aromatic notes of apricot, citrus and thyme. Fresh and fruity, with a touch of strawberry licorice as the wine opens. A gentle acidity keeps the rich, juicy sweetness in check, and settles in the mouth like a cool sheet in summer. 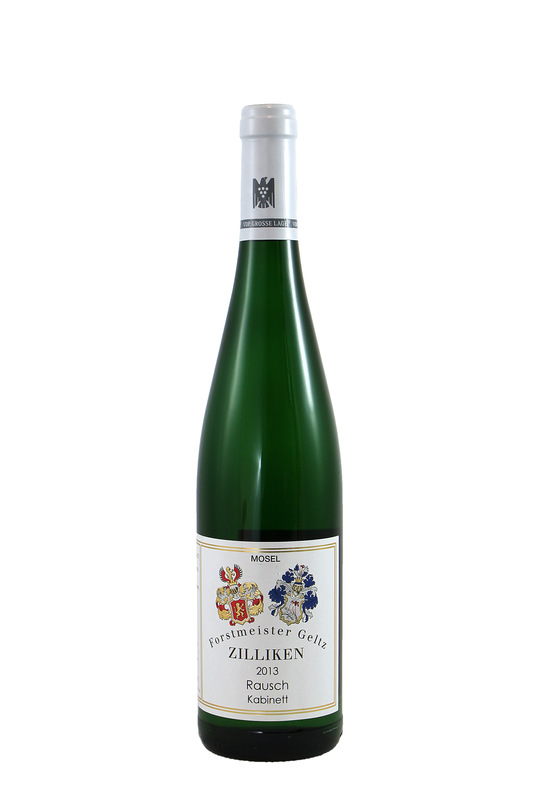 Expressive, layered presence with a classic fruit purity helps take this Riesling to the next level. 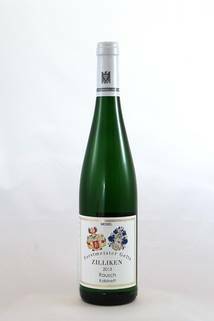 Charming and versatile, this Riesling will complement almost any dish from Asian chicken satay to spicy pork BBQ. Also recommended with assorted soft cheeses.